It has been revealed that Utada Hikaru and husband Francesco Calianno have divorced, the singer’s record company confirms following a Nikkan Sports headline. “The divorce is fact,” Sony Music Entertainment Japan has said in response to Japanese News outlet MaiChannel shared in a report this morning. This report comes after nearly 4 years of marriage and having a child together, following periodical rumors of the couple parting ways making headlines, with articles claiming that he was unemployed and living off her money. On August 9, 2010, Utada announced on her personal blog that she would go on an indefinite hiatus to deal with personal matters. Her promotions went into full gear, and then swiftly withdrew into a private life to live abroad in London. On February 3, 2014, it was revealed that Utada was engaged to Calianno. On the singer’s website, they explained that the two met while Calianno was working as a bartender in a London hotel. They were wed on May 23, 2014, and on July 3, 2015, Utada announced that she had given birth to a son. She made her announcement back to the entertainment industry in January 2016. This is Utada Hikaru’s second divorce. In 2002, she married film director and collaborator Kazuaki Kiriya. The two split in 2007, citing a lack of communication due to the nature of their busy work lives and Utada’s international activities. 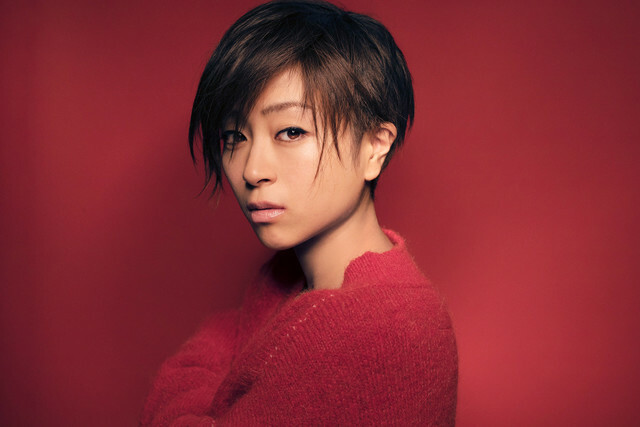 Earlier this week it was revealed that Utada Hikaru will be providing a brand new song for the upcoming TBS drama series Hana Nochi Hare ~Hanadan Next Season~.